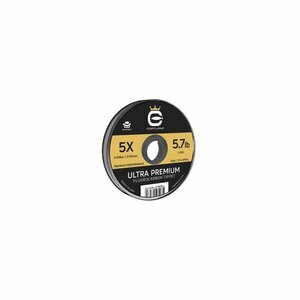 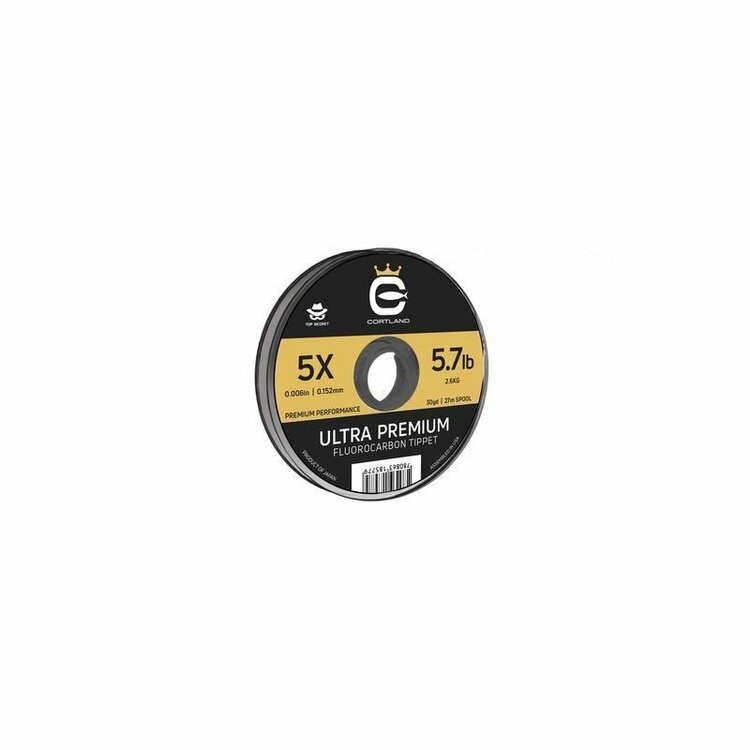 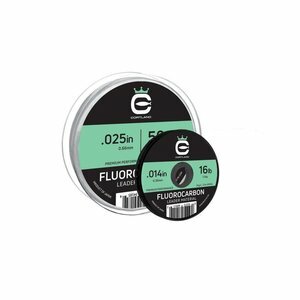 Cortland Ultra Premium Fluorocarbon Tippet 100yd, With extensive research, development and field testing, Cortland is proud to announce the most premium Fluorocarbon trout tippet offering on the market. 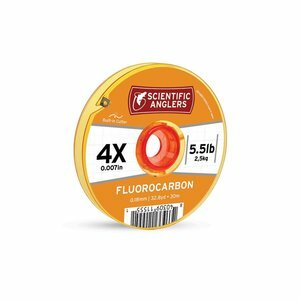 This tippet is formulated with a “Top Secret” blend giving it the perfect balance of knot strength, suppleness and abrasion resistance. 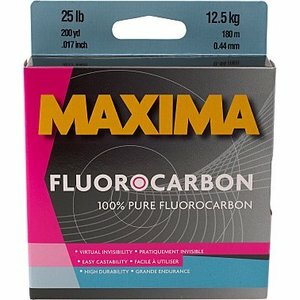 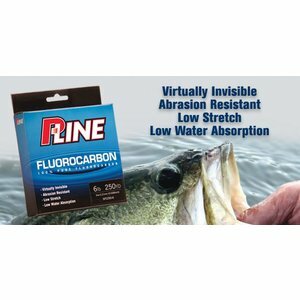 Maxima Fluorocarbon One Shot Spool, A low refractive material with non-flash components makes Maxima Fluorocarbon totally invisible to fish in the water. 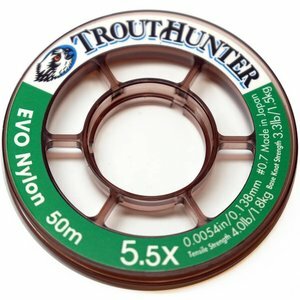 200 yard spools.